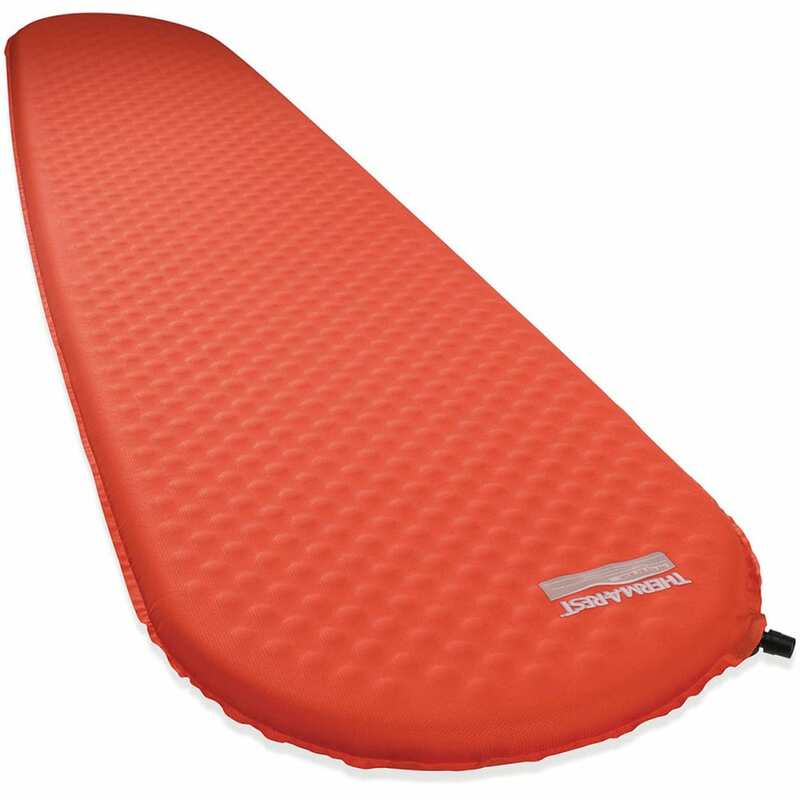 Outstanding warmth meets convenience with the Therm-A-Rest ProLite™ Plus Self-Inflating Mattress. 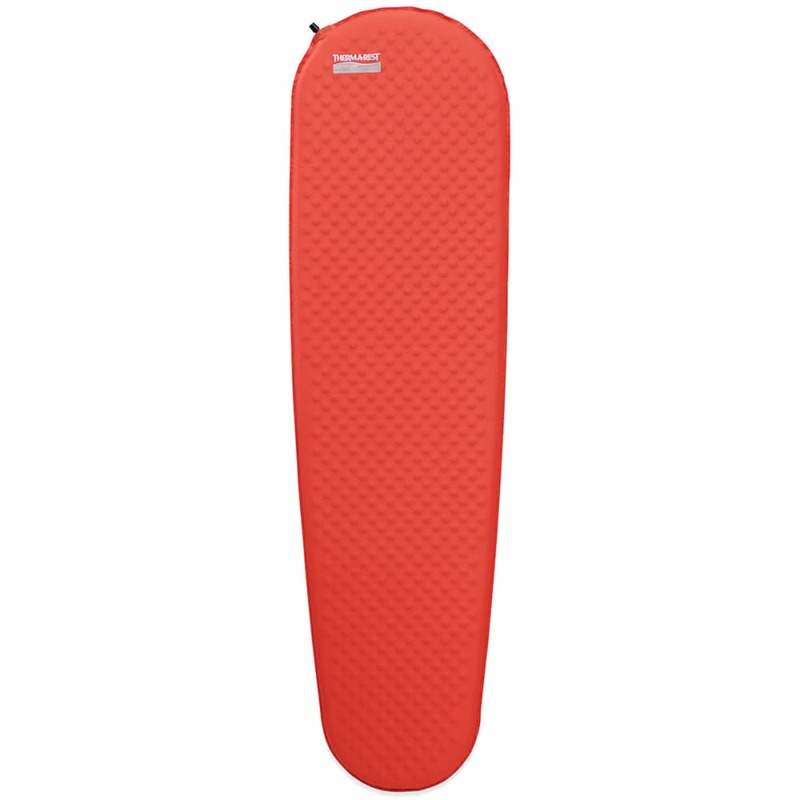 Constructed with diagonal-cut foam, this all-season mattress delivers greater warmth than the usual vertical channels and is ideal for ski touring, cold weather expeditions, and winter camping. Packed Dimension: 11 in. x 4.8 in.